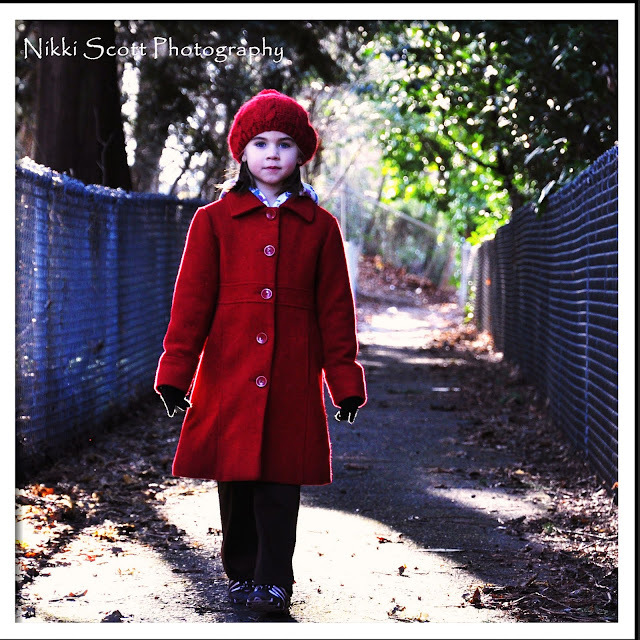 Well, I took my new camera out for a walk yesterday. I brought my chicken scratch notes from the intro photography course and decided to PLAY. 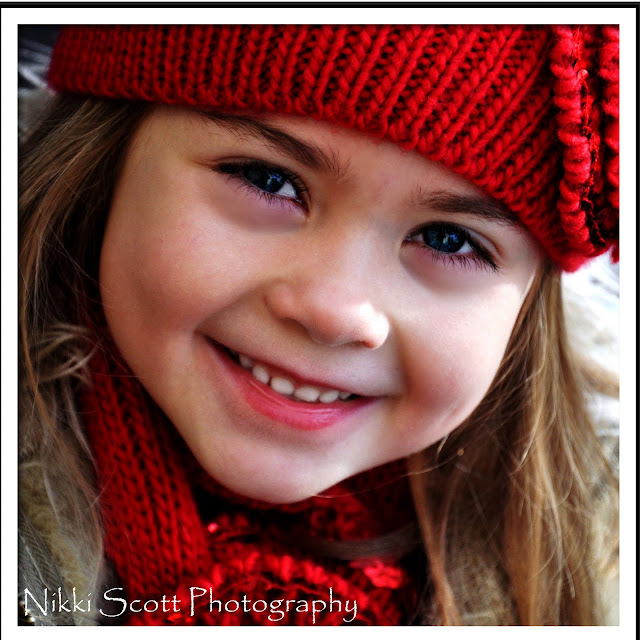 I played with the forced flash and I played with the natural light and I played with the depth of field. 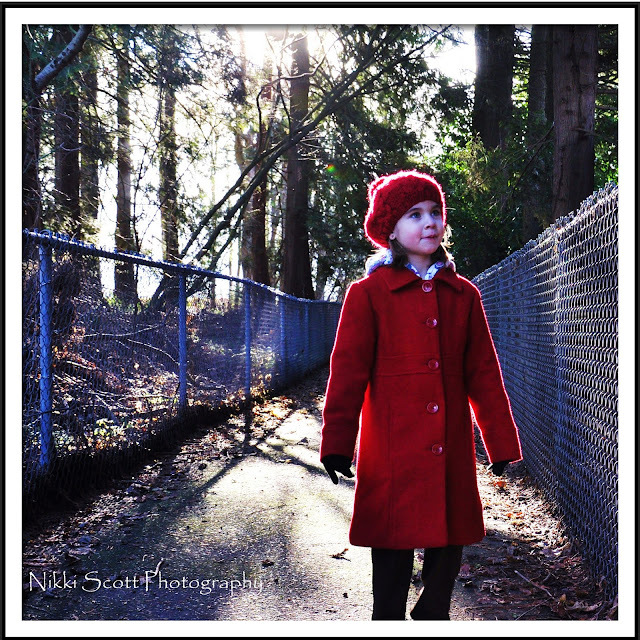 With my daughter as my model and neat path and a red coat, this is what I came up with.